Retired U.S. Marine officer Thomas X. Hammes and writer Robert Young Pelton discuss the growing role of mercenary contractors in war zones and the privatization of National Security. 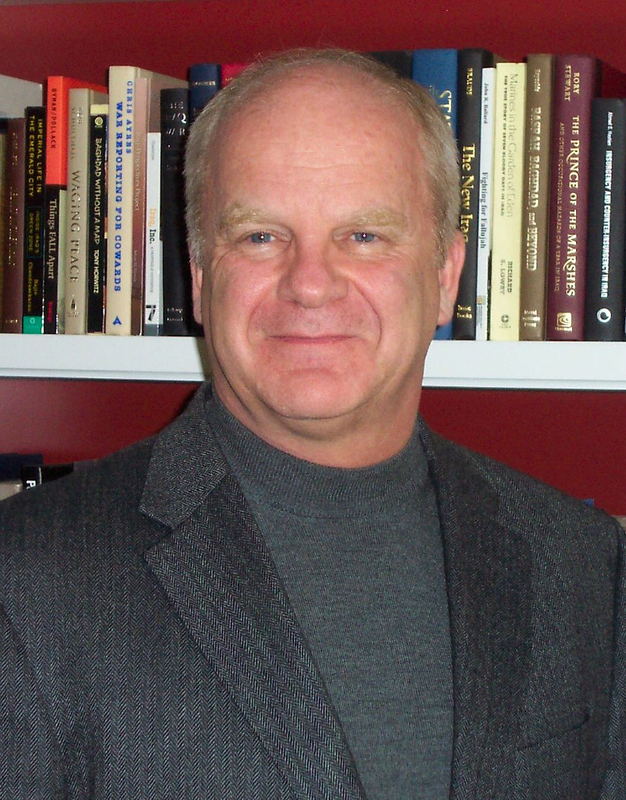 Hammes is Senior Research Fellow at the National Defense University and was one of the first prominent U.S. military officials to publicly call for the resignation of Secretary of Defense Donald Rumsfeld. 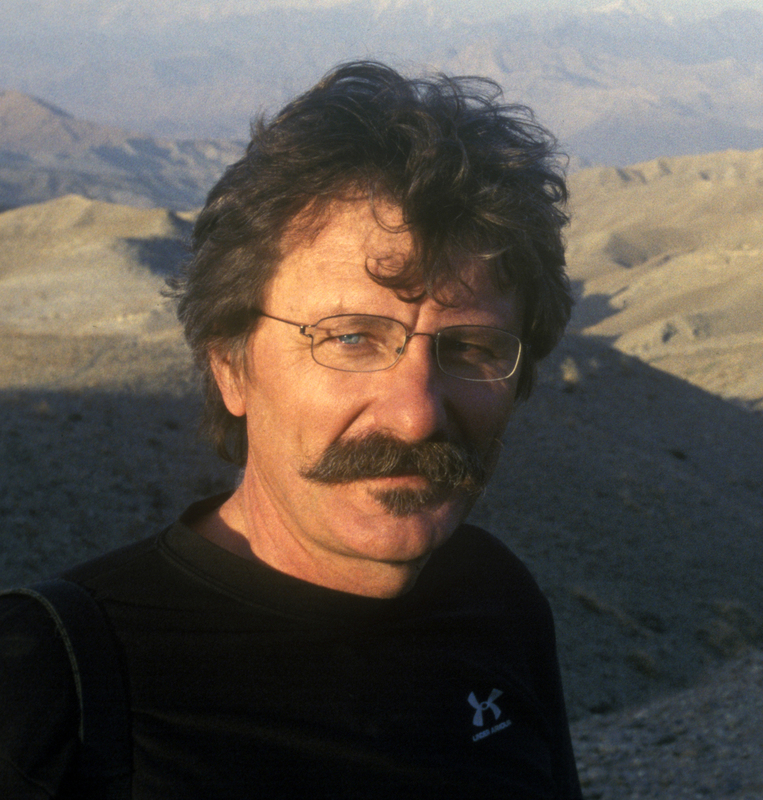 During his 2005 appearance on the PBS documentary series Frontline, Hammes criticized the use of private contractors in Iraq. 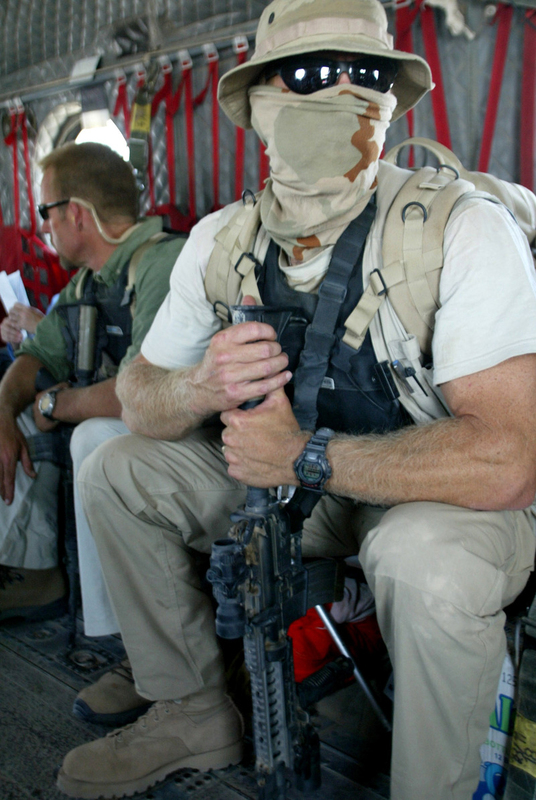 Pelton is the author of The World's Most Dangerous Places and Licensed to Kill: Hired Guns in the War on Terror, and has worked for National Geographic, Discovery, 60 Minutes, the ABC Investigative Division, and CNN. He has been advising the top US command in Afghanistan since August of 2008.